WestJet has dropped the price of their flights from Hamilton to Abbotsford, BC down to $312 CAD roundtrip including taxes. The flights have a 3 hour stop in Calgary each way. 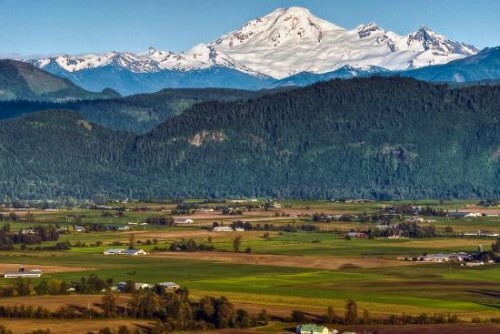 Abbotsford is about an hour's drive from Vancouver. westjet, flight deals, british columbia, canada, bc, north america, hamilton, yhm, abbotsford and yxx. No Responses to "Hamilton to Abbotsford, BC - $312 CAD roundtrip including taxes"